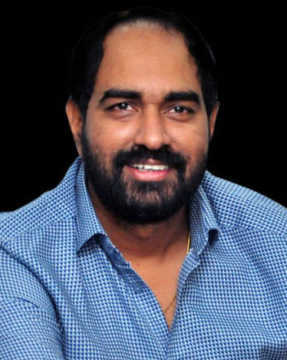 Director Radha Krishna Jagarlamudi, better known as Krish, finally opened up on all the speculation and controversies regarding his feud with actress Kangana Ranaut and his ouster from Manikarnika: The Queen of Jhansi (2019), the Rani Laxmibai epic saga which seems to have been more exciting behind the scenes than on screen. The film was released on 25 January. You mean what you see on screen? I saw the film. I'd say more than 70% is mine. I remained quiet until the release. I had to remain quiet for the sake of the film and for the entire team which worked so hard on the film. But now if I don't speak about what Kangana did to the film I'd be doing a disservice to all our hard work. Many people advised me to talk after the film was taken away from me. I'd say what I directed was pure gold. Kangana turned it into silver. You know, every time I am asked this, my heart sinks to the ground. Let me say this outright. I did not leave the film incomplete. I left it when it was almost complete. I shot Manikarnika for 109 days whereas I completed NTR biopic in half that time. Then we did the dubbing post-production, everything for Manikarnika. Only then did I move to my other commitment (the NTR biopic). For me the film was complete. Everyone had dubbed except Kangana. Once I finished she promised to do some patchwork completely under my guidance. She promised she'd shoot for 4-5 days extra and send me all details of the shooting. No such thing happened. And she says she had to re-shoot many portions because my cinematographer Gnana Shekhar had not done a good job. What nonsense is she talking?! Every actor, every technicians gave their life and breath to their film. At the end of the day it is my baby. I have seen the film. And I am relieved that the grandeur vision and scale that I imagined for the film remains intact. The climax in Jaipur (doubling up for Gwalior) was shot entirely by me. I charged half of the fee that I get for my Telugu films as I wanted to be a part part of this historical attempt to bring Rani Laxmibai's story to screen. This is the highest number of days I've shot for any film. And I've directed complex costume dramas like [Telugu films] Kanche (2015) and Gautamiputra Satarkarni (2017). In Kanche I had shot five war scenes. So I know the complexities of shooting a period film. We shot a huge battle scene in Hyderabad. We shot in Jaipur and Jodhpur. The film was supposed to release on 15 August 2018. I completed the film in June, only a small portion remained which we agreed to shoot later and then I had to direct the NTR biopic since the director who was supposed to do that project was shifted out. Then that whole thing with Sonu Sood happened. I must tell you how this whole tamasha of the credits unfolded. In the beginning it was just my name ‘Krish' on the poster. In fact I remember we released a poster on my birthday on 10 November. Kangana cut the cake with me, and we hugged. Anyway....But on the second poster and in the trailer 'achanak mera naam Radha Krishna Jagarlamudi ho gaya' (suddenly my name became Radha Krishna Jagarlamudi). Perhaps to confuse the audience about my identity. I asked why my name was being changed in the poster. She said I hadn't supported her when Sonu Sood spoke against her so why should she bother. Why should I have supported her, when I knew Sonu was right and he took a stand and said he won't shoot the film with her. In Telugu cinema they know me as Krish. Then in the trailer, her name came as director after mine. And then at the time of the film's release her name came first as director, then mine. When I rang her up to confront her, she said, ‘No, I've shot so much'. 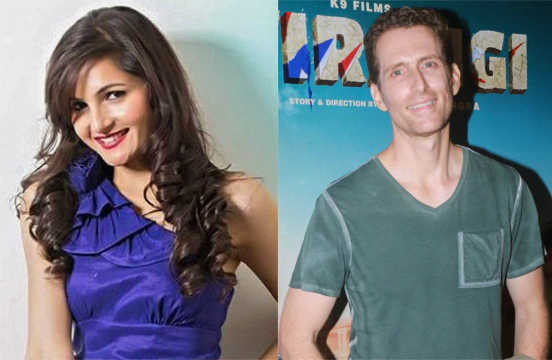 What she did basically was remove Sonu Sood's role, reduce it substantially and replace him with another actor Mohammad Zeeshan Ayyub, and then she shot the new actor's close-ups and inserted them in scenes that I had shot. I am telling you 70% of what you see on screen is mine. Please understand, this is my fourth period film. And I was given to do Manikarnika because of what I had achieved in the other three period films. It was (the scriptwriter) Vijayendra Prasadji who called me to direct this film. He had seen my work and knew what I was capable of. 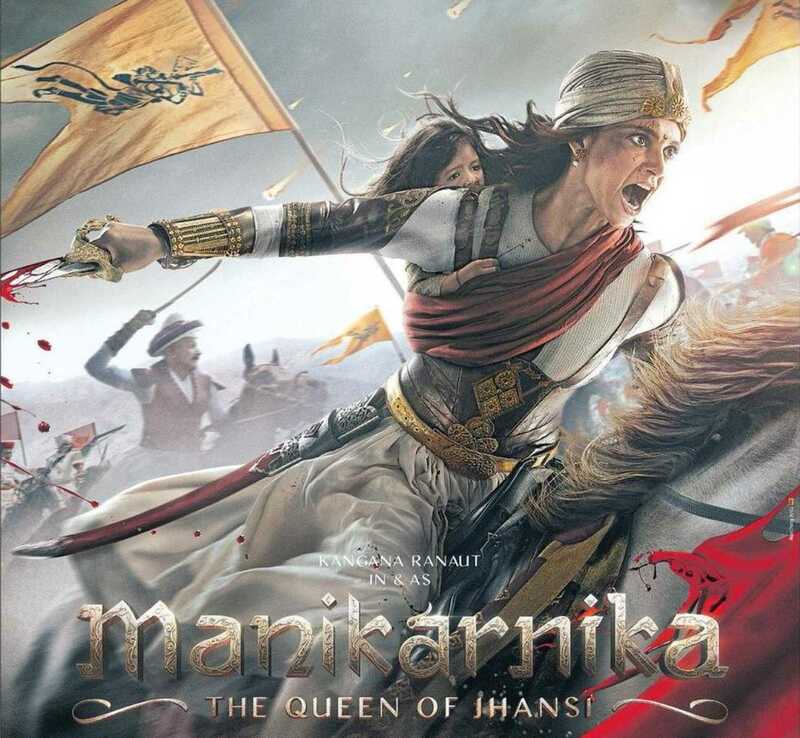 In fact I am the one who suggested the title Manikarnika. I read close to 20 books on Rani Laxmibai before directing this film. I worked closely with Vijayendraji. We began shooting at Annapurna Studios in Hyderabad after the puja. I was the director. Then Kangana Ranaut... inki himmat toh dekho (look at her guts). When people ask me why I left the film, I get very upset. I didn't leave. I shot 95% of the film.She did her own thing with 5% of the film. She did her own thing with Sonu Sood's role just to satisfy her ego. I never wanted a confrontation. I am not that kind of a person. But when I see what was done to my vision I feel very angry and sad. I am talking now regardless of how the film has fared because that's how I had planned to speak. I remember Sonu Sood's character was introduced with a kushti (wrestling). Kangana wanted to know why he should do kushti. I wanted the action to be raw and real. Even the fights with the women were designed as raw. Yes, really sad. This film was not made to glorify Kangana Ranaut. It was meant to extol our great freedom fighters. The film is great even now. But I had made a greater film. She didn't understand that. She didn't understand that she couldn't play God with history. 'Yeh yahan se nikalo, woh yahan dalo'. It doesn't work that way. She was just an actor in the film. Why did the producer allow her to override your vision? Exactly. The producer should answer that. What authority did she have to remove Sonu Sood? Have you ever heard of anything like this? She was of course the protagonist. But I am a reputed director directing a genre that I know. What gave her the right to tamper with what I did? And the team's hard work, the sleepless nights, the toil... More than anything else, when you are working on an epic film, it is easy for anyone to come at the last minute and claim credit. Sonu Sood also directed five shots. He can also claim to be co-director. The few scenes that needed to be shot after I left were to be done by my assistant director. Suddenly, I discovered she is co-director. What happened? It was pre-decided, an elaborate plan to undermine my directorial status. 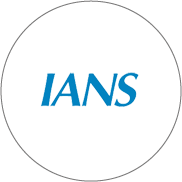 On 15 August 2018, I am director. 1 October 2018, I am director. Then suddenly she's also the director. I argued with the producer Kamal Jain. But he stood by her. I don't want to say anything about him as he's in the hospital. What was the necessity of taking out Sonu Sood and doing her own thing? Now that you've spoken do you think there will be repercussions? I had to set the record straight. I needed a proper closure for my film. Manikarnika is my baby. Would Sonu Sood or Atul Kulkarni have signed the film if Kangana Ranaut was the director? They put their heart and soul in it. It is my team's hard work being undermined. It's not about shooting. It's about executing. Many people from Mumbai have called to congratulate me. What I made was to perpetuate the phenomenon of Jhansi Ki Rani. Not Kangana Ranaut. 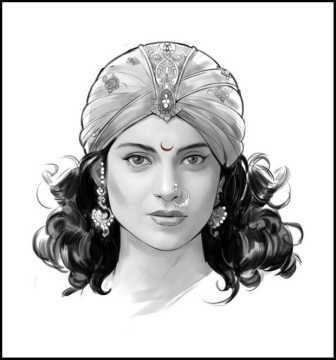 Is this Kangana Ranaut's look as Jhansi Ki Rani?